Antivirus or Antimalware? What to use? The answer is to use both. You should follow the Layered Security concept in order to achieve overall protection against cyber threats. This configuration is designed to mitigate potential weakness of one layer by another corresponding layer. 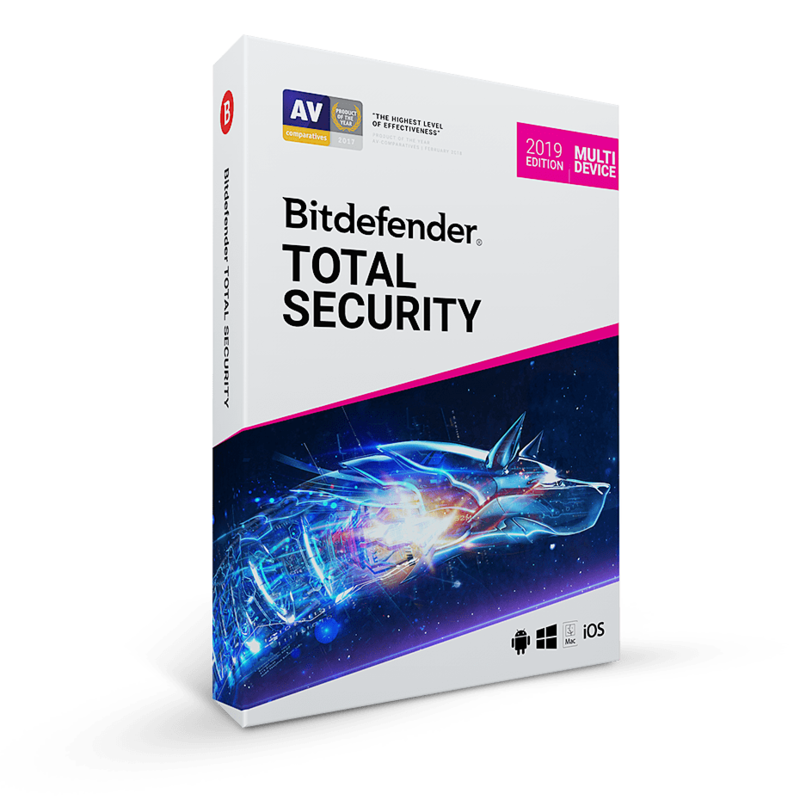 Antivirus becomes the first layer of defense which will be responsible for classic threats. These are generally old but established viruses, worms, and trojans. Anti-Malware becomes the second layer which then targets and detects the latest malware. It even has the capability of detecting unknown malware using Intrusion Detection and Behavioral Blocker techniques. 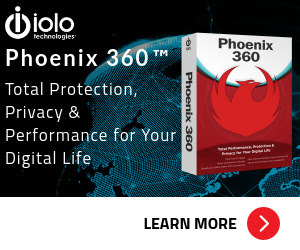 Is it okay to have two real-time protection programs running at the same time? Anti-Malware solutions are referred to as second opinion scanners. They are designed to run alongside Antivirus without creating any conflict. MalwareFox Premium, for example. AntiSpyware – Removes spyware programs stealing your confidential data and sending silently to hackers. Anti-Adware – Removes intrusive ads and annoying pop-ups which keeps on bothering your browsing experience. Anti-Logger – Protects against keystroke logging, webcam hijacking, stops clipboard remote access and doesn’t allow screen capturing. Anti-Ransomware – Protects from sophisticated ransomware which can lock your files and demand ransom money to unlock. MalwareFox Premium (a.k.a MalwareFox Anti-Malware) is lightweight and requires fewer system resources to run the program. It has low memory usage and has fast scanning capabilities so it does not impact on any other software or programs that are running. It runs alongside any antivirus program and mainly focuses on new and advanced malware threats. MalwareFox Premium cannot replace primary Antivirus program. Not sure if MalwareFox Premium does what you need? Try it out now. Please feel free to download MalwareFox Premium for Windows here. This anti-malware tool by Wolf Of Webstreet (OPC) Private Limited has been tested professionally and we are assured that no viruses, Trojans, adware or malware contained. What their users are saying about MalwareFox Premium? MalwareFox is handy malware scanner that successfully identified and handled ransomware files during our tests, sending them to the quarantine in no time. Also, it remained light on system resources consumption throughout its runtime. Fantastic thank you for removing myway from my laptop. Malware that my installed antivirus McAfee should have stopped. I will not use them to protect me but will use your system. Thanks! Your product, MalwareFox is fantastic…honestly!. For the last few days, my homepage was pestered by irritating malware. I was not able to fix…not knowing what to do. On YouTube, one guy had suggested your product MalwareFox as a worthy remedy. I did everything suggested on web to remove the malware from computer but nothing worked. Only MalwareFox was able to kill the Satan from computer. I had AVG, Norton, Panda, etc but nothing could remove the bad malware. I wish success to the MalwareFox team. Program is excellent, ESET Smart Security 10 and Malwarebytes 2.2 failed to recognize ” launchpage.org ” as malware which was present in all browsers. Malwarefox has successfully solved, as well as several other hidden threats. MalwareFox Premium retails for $24.95/1 year /1 pc, But today you can get MalwareFox Premium with discount coupon up to 79%. This offer is available for a limited time! MalwareFox Premium Giveaway is unavailable at this moment! Please Report if the MalwareFox Premium Deal/Discount Coupon/Giveaway has a problem such as expired, broken link, sold out, etc. 90% Off Coupon on a Lifetime Access to plug&paid SuperCharged Plan - Feature-rich Solution for All Your Selling Needs.